My name is Mohniso, I am married and have 4 children. 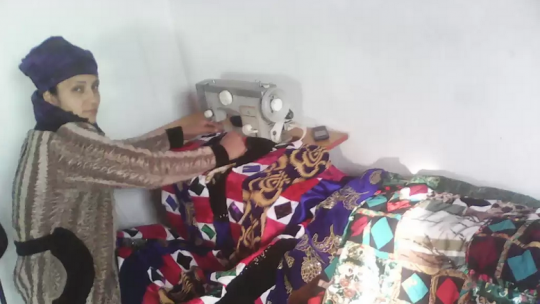 I have been sewing traditional dresses for Tajik women for more than 8 years. I would now like to expand my business. I am applying for a loan to buy a sewing machine, which will allow me to offer better quality services.